Lipids – classification, structure and functions of fats and oils. 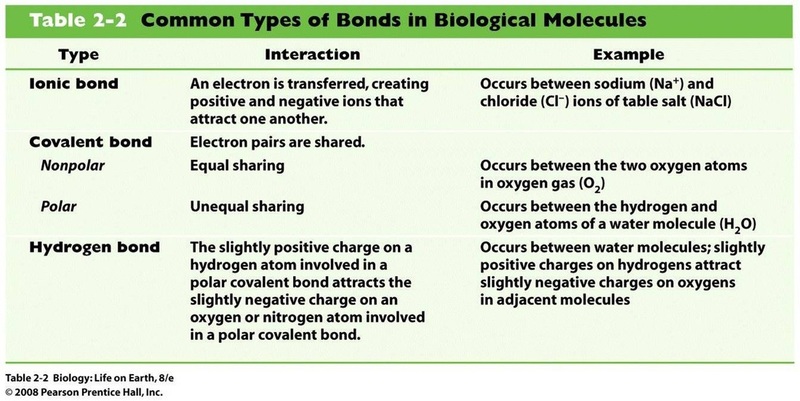 The molecules occurring in living organisms are called biological molecules. 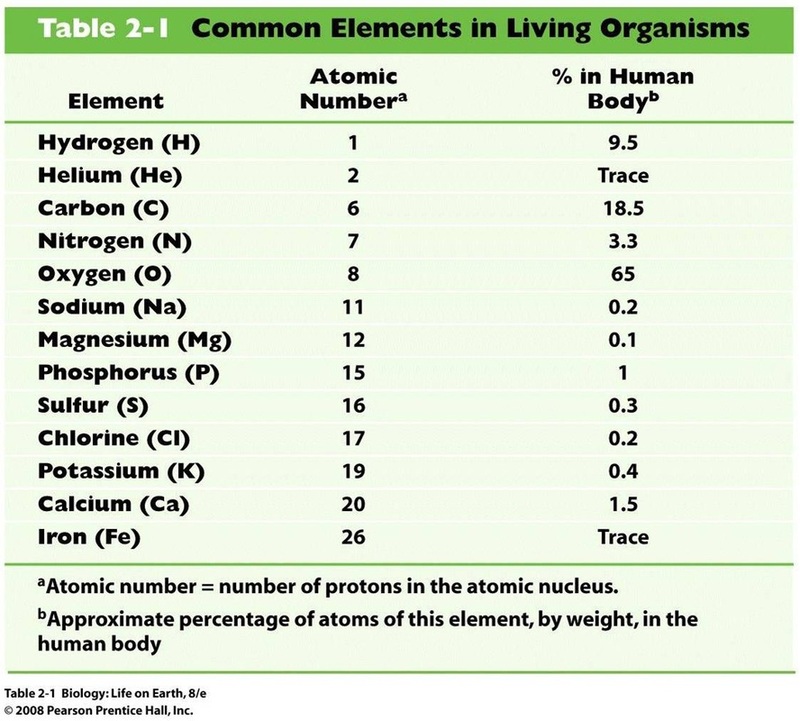 Oxygen (O), carbon (C), hydrogen (H), and nitrogen (N) make up 96% of most living organisms. Sulphur: an important element in some amino acids. 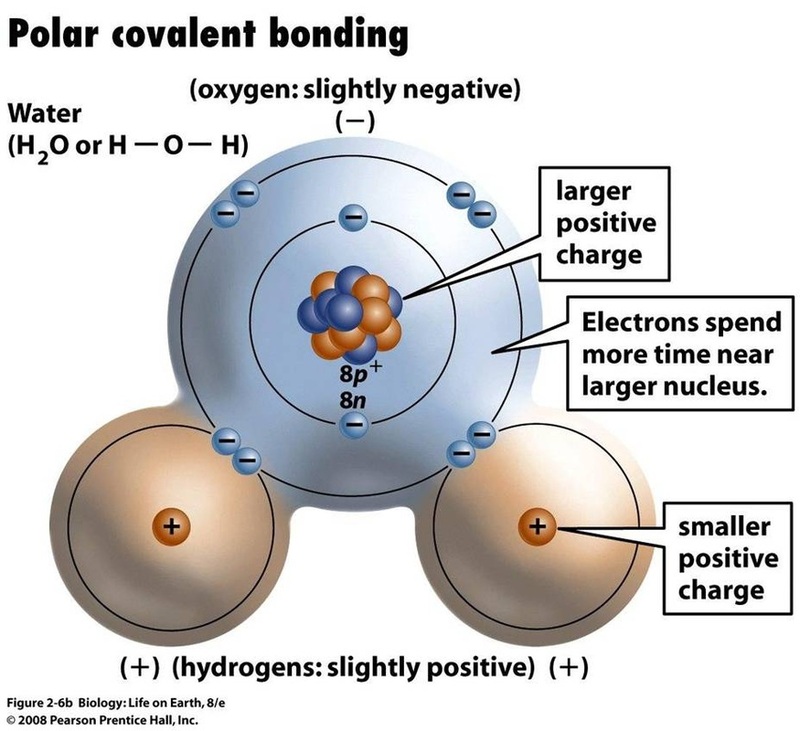 Molecules are made of two or more atoms bonded together through electron interactions. A substance made of atoms of different elements is a compound. 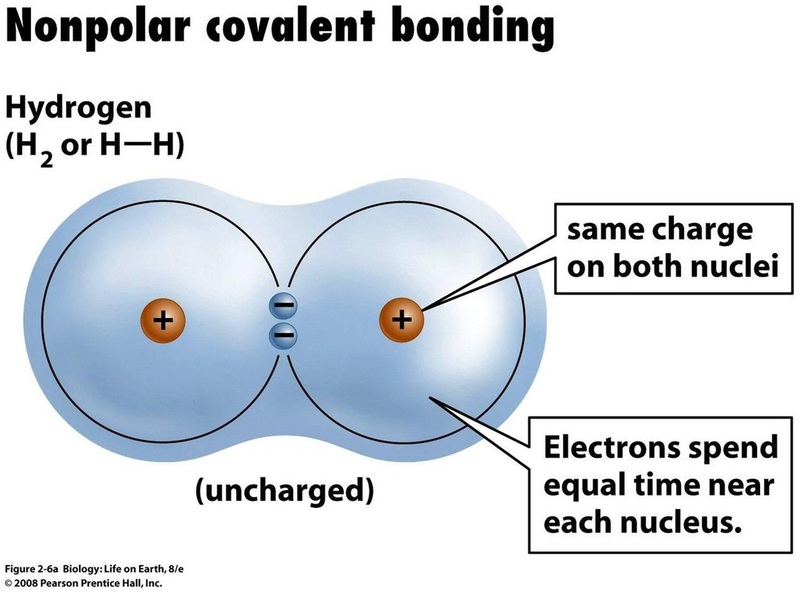 Attractive forces (chemical bonds) hold atoms together in molecules. 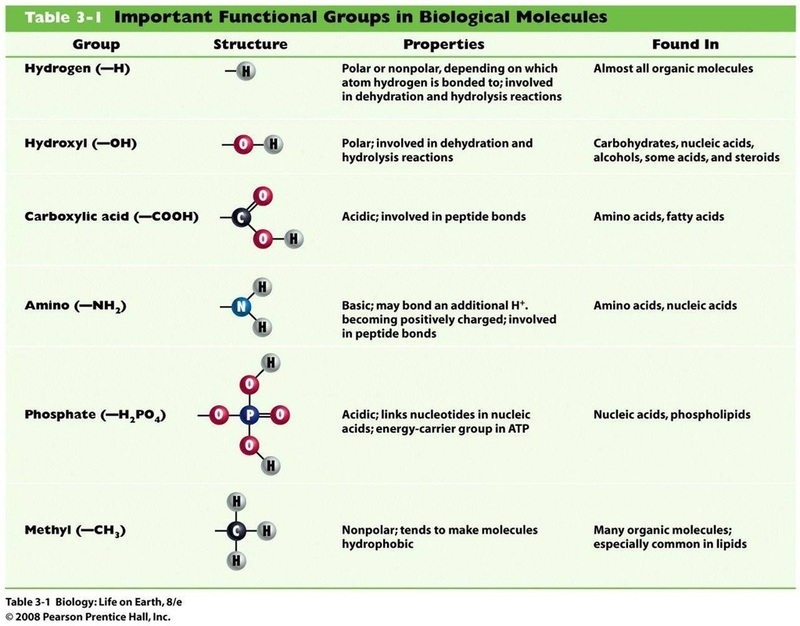 Carbon atoms are versatile and can form up to four bonds (single, double, or triple) and rings..
Functional groups in organic molecules confer chemical reactivity and other characteristics. Hydrolysis: A reaction in which water is used to split a substance into smaller particles. Cellular pool : Collection of different types of biomolecules, compounds and ions present in a cell is called the cellular pool. It has two phases: the aqueous and the non-aqueous phase. A) Aqueous pool: molecules are dissolved in water and form molecular or colloidal solutions. Molecular solution- clear and transparent and uniformly dispersed called crystalloids. Colloidal solution- cloudy and translucent called colloids. B) Non aqueous phase-organic molecules forming cell wall, cell membrane and other cell organelles.